Social media has become a huge part of everyday life, with over 1.59 billion active users on Facebook and over 320 million users on Twitter. Many companies are now using social media as a way to communicate with their customers, by sharing recent news or connecting with customers outside usual business practice. Social media is quickly becoming a vital marketing channel for many organizations. More and more people are using social media to engage with companies, whether this be to resolve a problem, or to keep up-to-date with the organization’s latest news. Including small icons in an email signature, such as in the example below, is a discreet way of asking your contacts to follow your company on social media without actually asking directly. Customers or partners you’re already in contact with are much more likely to follow and engage with your social media channels. By incorporating social media icons in to an email signature, you’re adding an extra way for your existing contacts to connect with you. Social media icons in an email signature are a guaranteed way to increase followers, which will in-turn increase activity on your pages. It works much better than paid advertising or direct advertising, as you are directly targeting existing customers for free. By using social media links in an email signature, you will increase your social presence and engagement with customers, encourage more people to follow you, and send traffic to your website. This will all help to increase your SEO rankings, and ultimately grow your customer base. With Exclaimer Cloud, you can quickly and easily add social media icons to your Office 365 or G Suite email signature. Every template made within Exclaimer Cloud is designed with social media in mind, so you can chose exactly which icons to include. 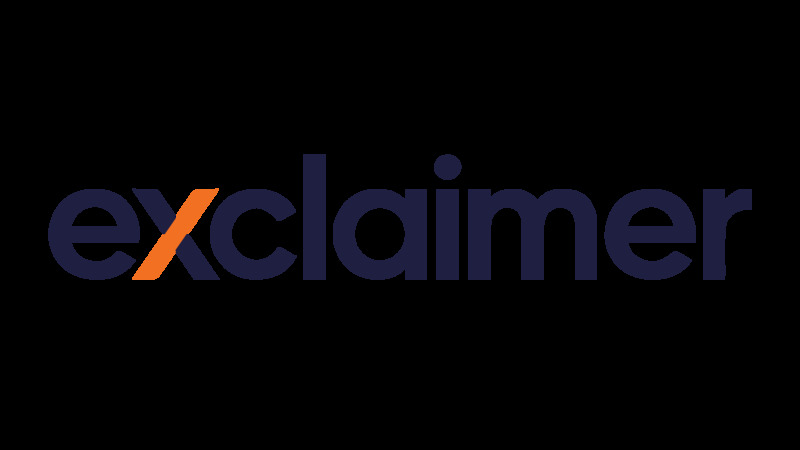 Try Exclaimer Cloud free for 14 days by signing up today.